Video and all photos by Patricia Santos. 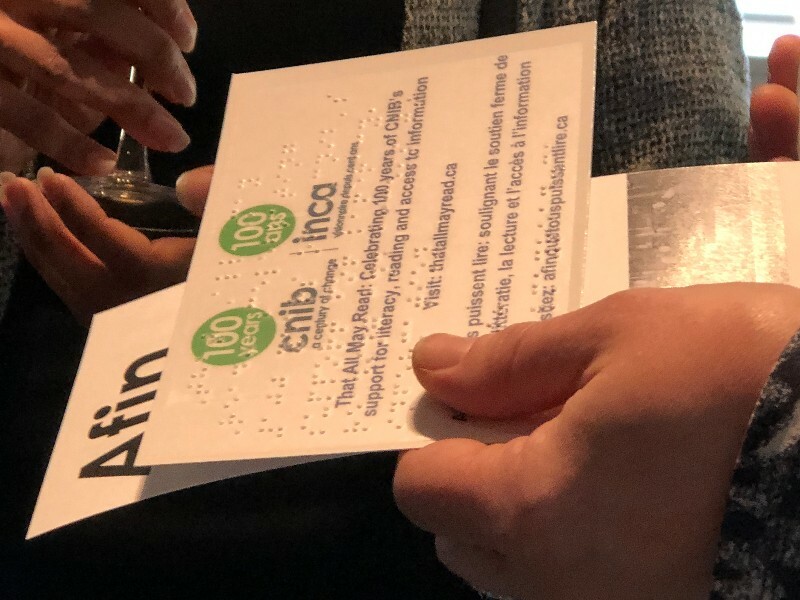 One hundred years ago, when the Canadian National Institute for the Blind was founded, blind citizens in this country were not allowed to vote. This basic right was only achieved in 1930. 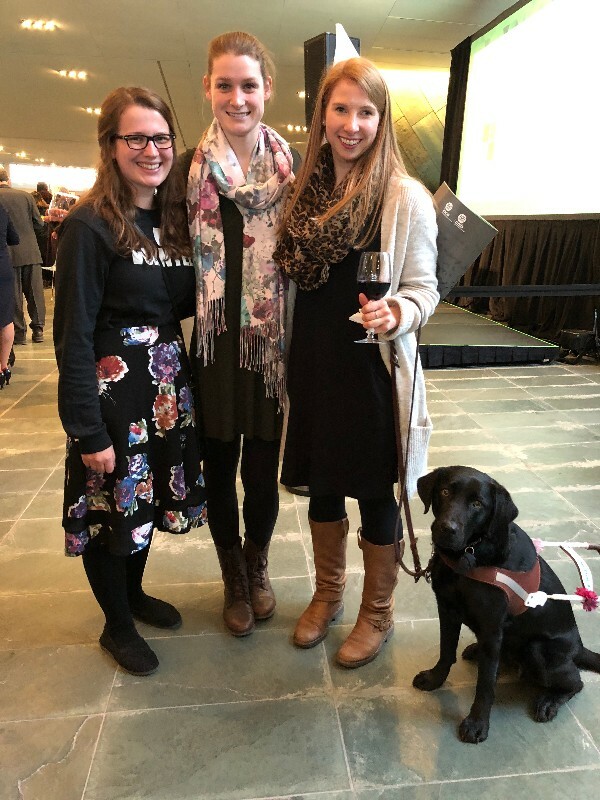 Today, Carla Qualtrough, a federal cabinet minister with visual impairments since birth, congratulated CNIB on its centennial celebration from the stage at the Canadian War Museum. 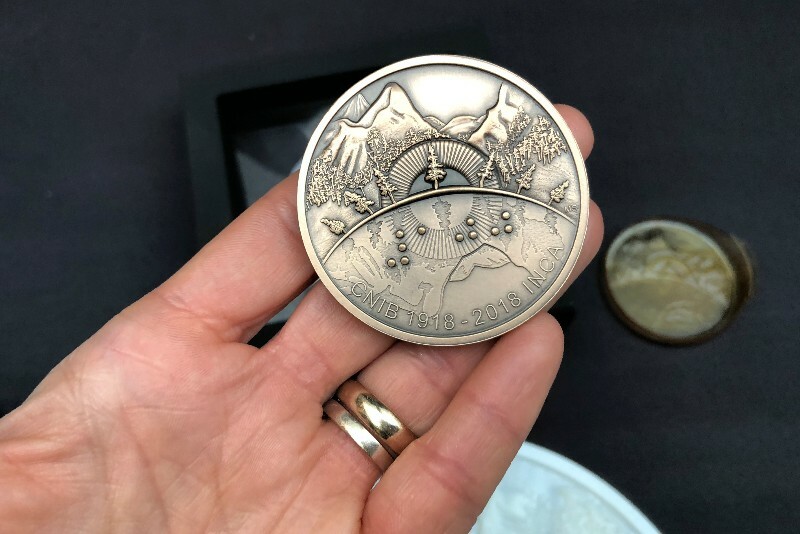 A remembrance of the past and a vision for the future were the prevailing themes at this week’s 100th anniversary celebration. Hosted by media legend Craig Oliver, the evening also featured remarks from the Kirsty Duncan, the federal minister of science and the minister of sport and persons with disabilities, along with several senior CNIB executives. Many volunteers, donors and employees were honoured for their achievements. 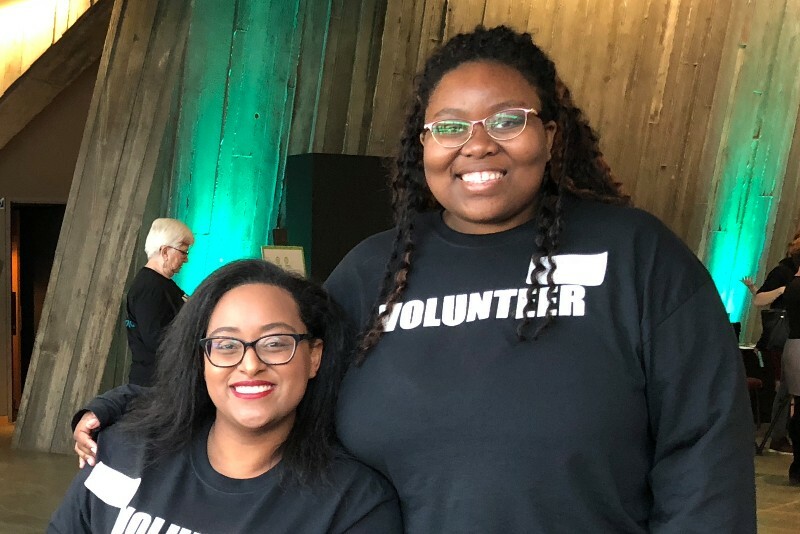 The event that reminded more than 500 attendees just how far CNIB has come since it was founded shortly after the First World War, back in a time when for many blindness meant poverty and discrimination. 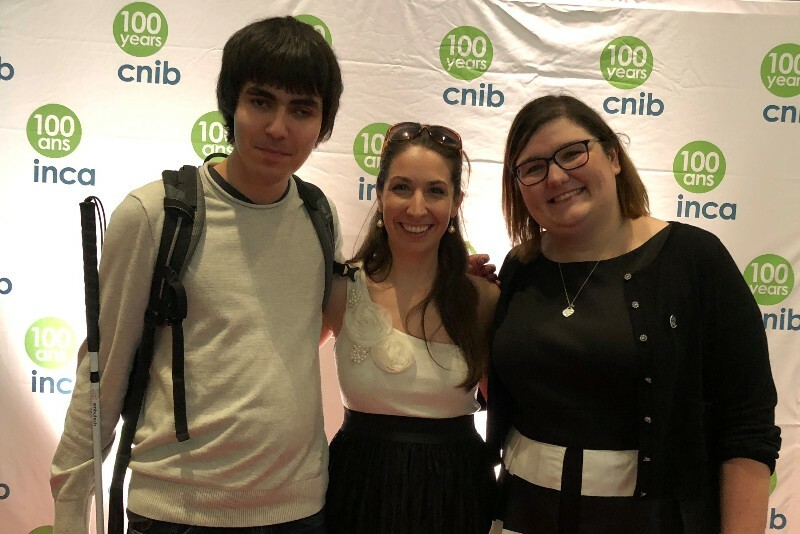 “An organization like ours will never forget our past,” said CNIB president and CEO John Rafferty, who is spearheading dozens of similar events across Canada this year to commemorate the 100th year. In other words, the work is far from over for the hundreds of thousands of Canadians living with blindness or visual impairment. Moving forward, he identifies the two top priorities for CNIB: boosting employment for blind and visually impaired Canadians, and getting new technologies in their hands to improve quality of life. Jim Sanders, 71, is one of those individuals whose life has been changed by technology. Born in Fort William, Ont., in 1947, he remembers working with CNIB from the very beginning. He was born with just 10 per cent eyesight capacity at birth, and then became completely blind about 35 years ago. Text-reading software for smartphones, wearable devices that offer text-to-speech in one’s ear and a belt clip that uses ultrasound to detect obstacles in the user’s path are just some of the new technologies that allow the blind to live a better life. Armed with new technology, CNIB has never felt more optimistic about the future. 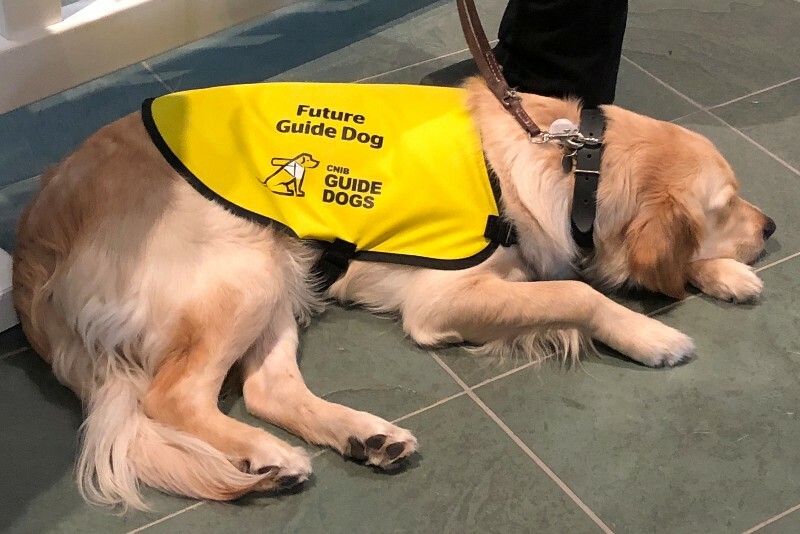 Rafferty said these innovations and improved social integration of Canada’s blind and visually impaired will go hand-in-hand as CNIB works toward its next centennial.